Most trains are antiquated, slower than the buses and soaked in post-communist feel, which only adds to the unique experience. 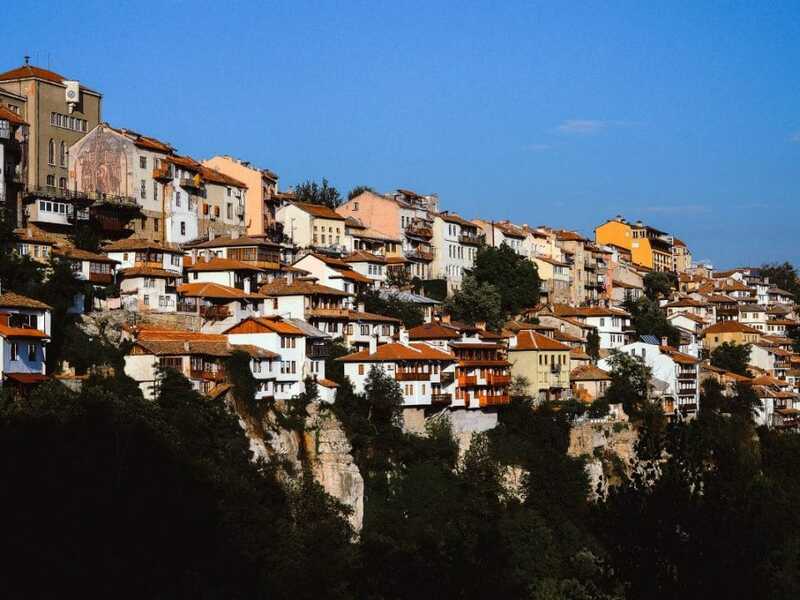 Taking your time to travel from A to B among common locals and flashes of diverse scenery, you get a feel of what life was like back in the Communist times when it was not possible for the Bulgarian passengers to simply continue beyond the country borders like they do today. Trains are classified as ekspresen (express), barz (fast) or patnicheski (slow passenger). Naturally, the patnicheski trains are used to provide connections to the smaller or more remote towns and would be the better choice for the absolute train travel buffs. 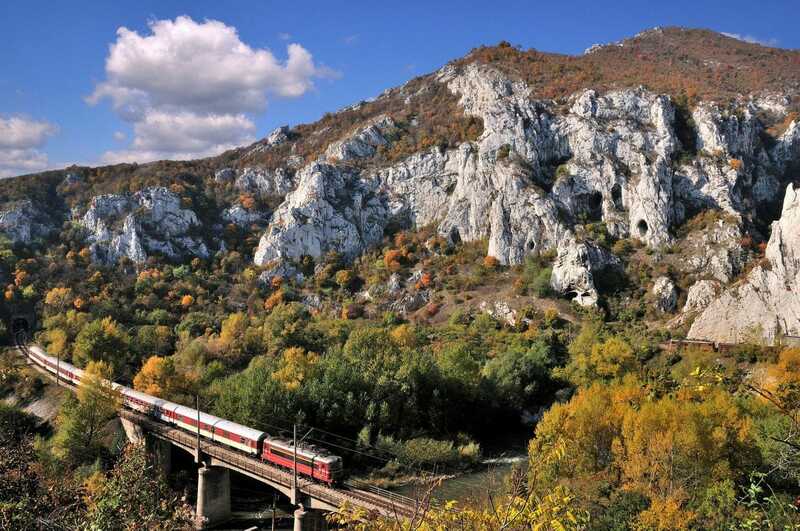 Train travel in Bulgaria is a normally safe and enjoyable experience. Still common sense would always be of use. If you are travelling late at night, it would be a good idea to sit with other passengers rather than in an empty compartment. Also, if you are making a long overnight trip across the border, it would be best to try and book a bed in a couchette. First-class compartments seat six people. While in the second class, the same-size compartments seat 8 people. The intercity express has individual seats in an open carriage. 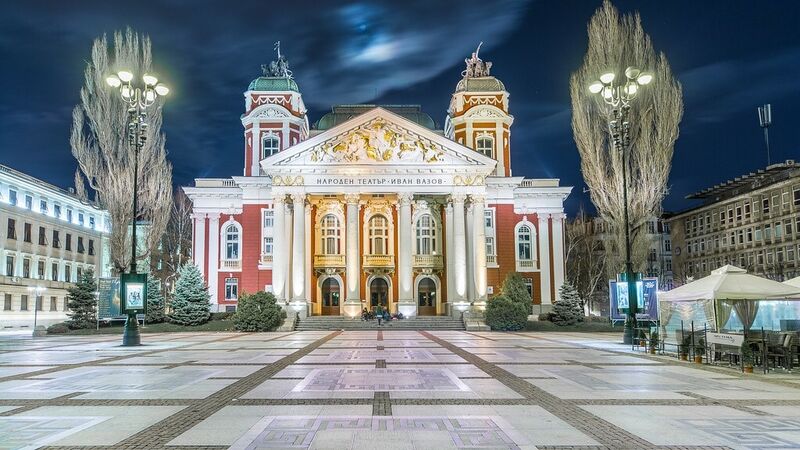 Sleepers and couchettes are available between the bigger and more distant Bulgarian cities: Sofia, Burgas and Varna but require a reservation in advance. Fares for first class class are around 25% higher than for second class, the essential advantage being the extra space. 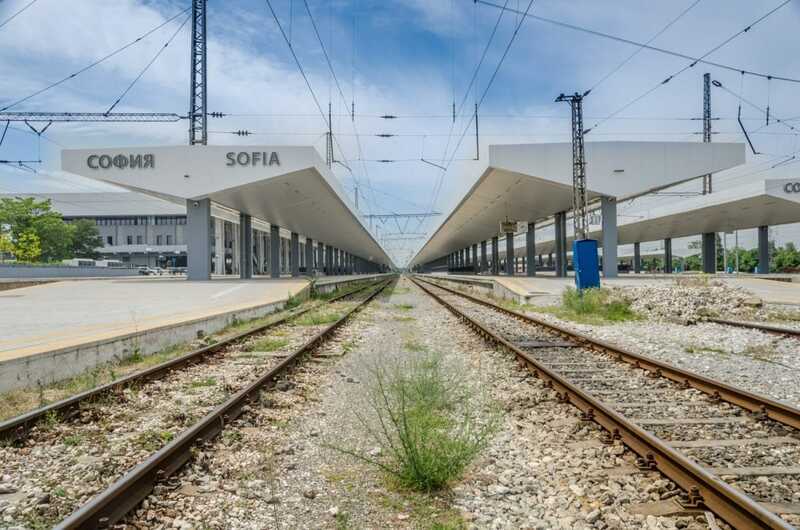 Travelling by train in Bulgaria is cheap by Western European standards. 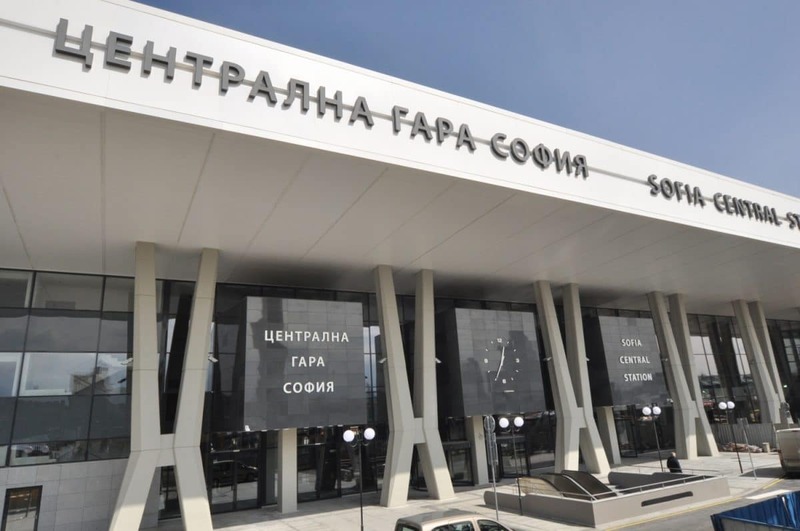 We are talking about a 1st/2nd class express cross-country trip between Sofia and Varna for approximately 25/30 lv. If you’re travelling in a group (three to six people), ask for a discount. For frequent train services between the main cities, reservations are rarely needed. You can simply turn up at the station and purchase a ticket for the next train (Tip: allow at least 30 minutes to queue up). 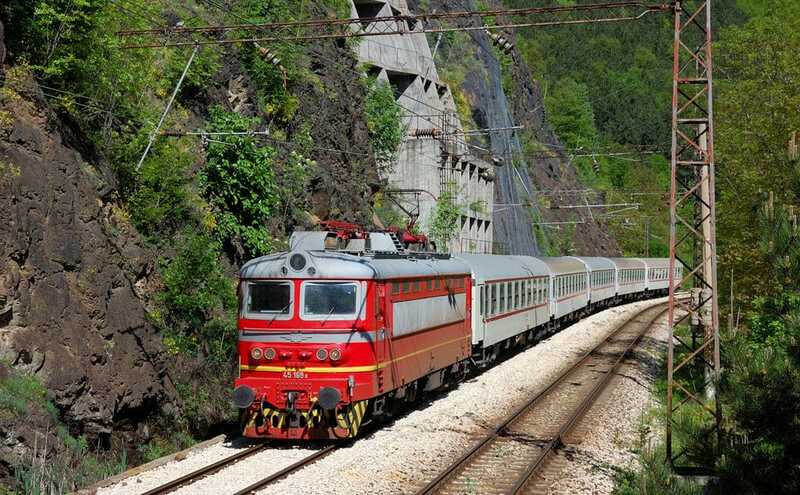 Advance tickets are sometimes advisable on train services such as the intercity express to the Black Sea during a summer weekend. Advance tickets can be bought at specific counters within larger train stations. You can check the BDZ website for additional information. 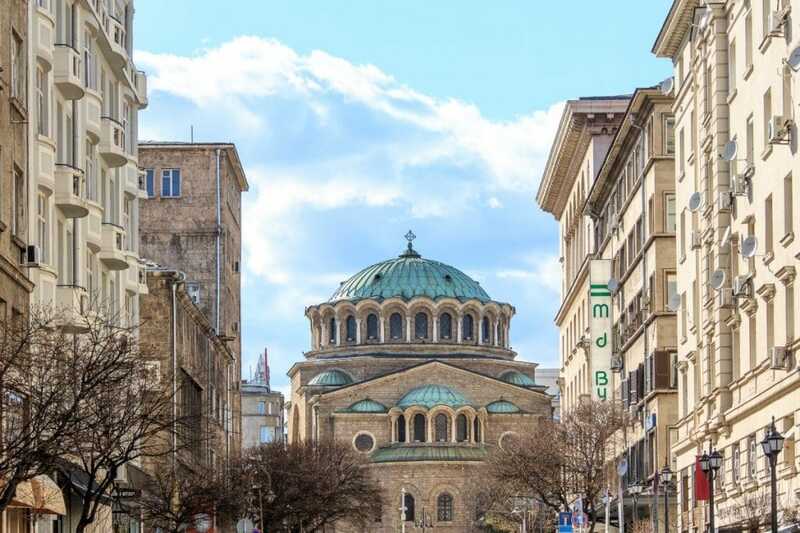 It is not usually possible to buy tickets for travel that does not start from your current location (for example, buying a Plovdiv–Varna ticket isn’t possible from Sofia). Central station (“Tsentralna Gara”) in Sofia. Most international trains go through here. 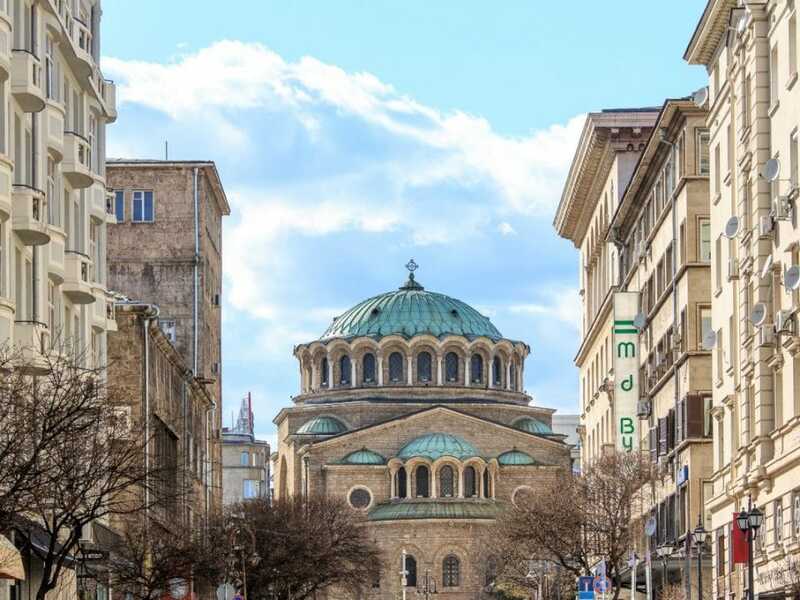 Use the metro to reach Sofia central train station, the airport and the city Centre. Hi there! Unfortunately, that is not possible. Your ticket is only valid for a fixed journey, date and time. Can you rell me how luggage works on trains in Bulgaria? Does it get checked in and put in a luggage car? Or does it stay on my lap if train is full? I am worried it will have to be stored in a public area out of my sight. Thank you. Luggage size is not checked when you enter trains in Bulgaria. Usually, there is plenty of space in the area above your seat, so there’s no need to worry. Hi there, I am traveling in May from Istanbul to Bucharest in 24 hour period. 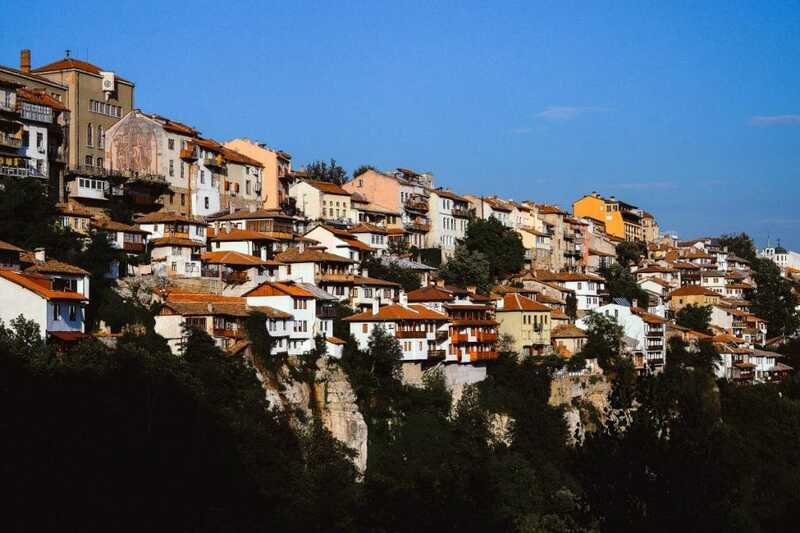 I can buy Istanbul to Dimitrovgrad ticket in Istanbul, but then need to buy separate tickets to Ruse then to Bucharest. 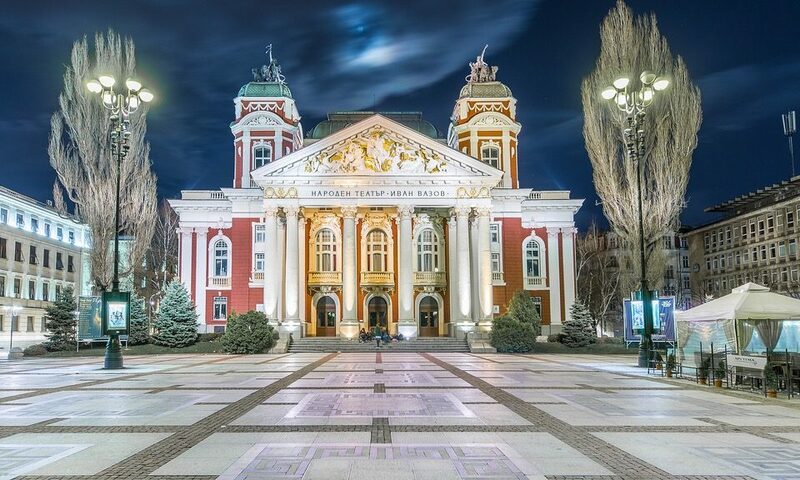 How can I find out the cost of the tickets so I can get just enough Bulgarian currency to buy the tickets, as I won’t be using local currency when I arrive in Romania. thank you, they were very helpful. Can you tell me the reliability/ punctuality of the regular trains? We have to take 3 separate trains! That’s a tricky question. At times they are really punctual and at times really unreliable due to technical issues, weather condition, etc.